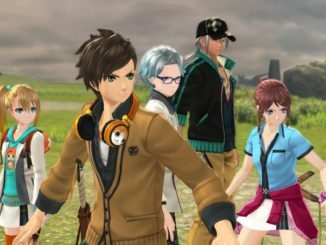 Tales of Zestiria PS3 and PS4 Versions Now Released In Europe, Check Out The Launch Trailer! 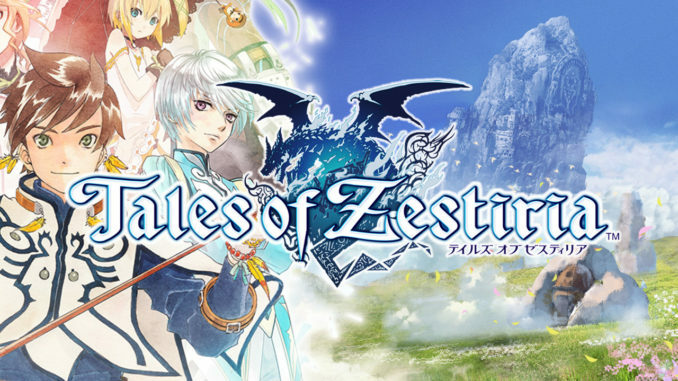 Tales of Zestiria's PS3 and PS4 versions are now officially released in Europe! Check out the launch trailer below! 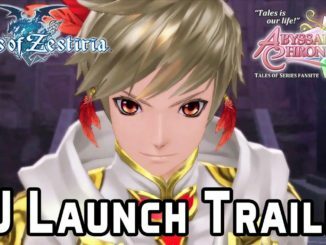 Upcoming DLC costumes, attachments and more have just been announced for Tales of Zestiria's European launch for the PlayStation 3 and PlayStation 4! 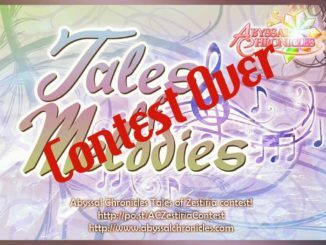 AC's Tales of Melodies Tales of Zestiria Contest Winners! Thanks for Playing! 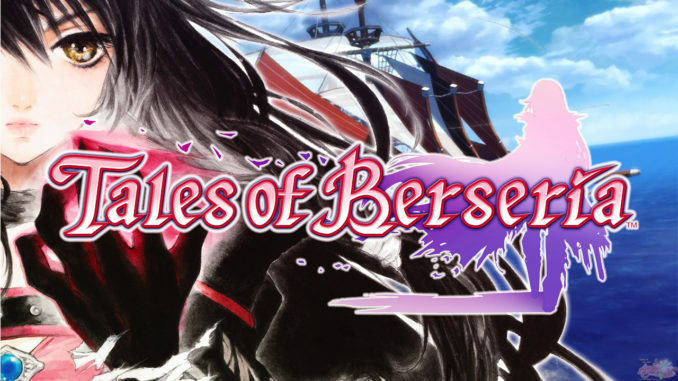 Finally, here are the winners of our Tales of Melodies contest for the release of Tales of Zestiria! Thank you to all who participated!